Nissan plans to introduce the smart car project without a driver (otonomos) in 2017. Nissan took this step because it necessary to answer the challenges of the times in which the need for increased technology in the future. So far, a number of manufacturers it was busy brewing otonomos car. In fact, the Internet giant Google also developed a technologically advanced car it. In a statement, Nissan delivered otonomos car that will be introduced next two years the use of the base crossover. Testing of the technology say underway. According to Vice President of Development Design Vehicle Nissan, David Moss, whilst it would use this technology as a major safety feature. 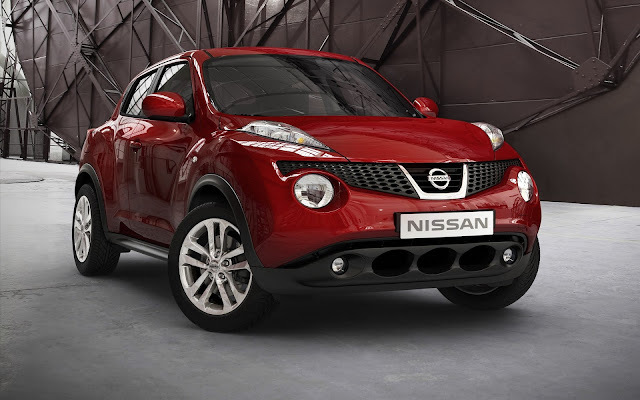 Otonomos will be utilized Nissan to work more optimally when congestion occurs. Therefore, when jammed many drivers who feel tired. That otonomos function which can later be applied to the speed setting that is limited. However, the next step will be returning Nissan to develop for this feature not only current traffic conditions only. "It will initially work at the time of congestion only, up to a certain speed. So the next thing, just a few years after that, it will take him to the highway where vehicles could have the ability to change lanes," said Moss as reported by Autocar, Friday, October 2, 2015. Actually, he said, autonomous safety features can be supplied in a row crossovernya. But Moss confirmed if it will filter out where the car deserves the feature. While, this technology will be loaded on their slender crossover. "Later we will bring this technology not only for premium buyers who buy a model with the highest specs, but to a wider audience. It will come into the market gradually," he said.